We always want to send romantic nice gifts to the one on some special days, birthday, anniversary, Valentine's Day or other days. You may choose the gifts from market and packed with decorate. It will be an excited moment When you hand the gifts to someone. but if you are far away from the recipient, for example, if she or he located in China, you could not celebrate with them, you may choose a bouquet of flowers. 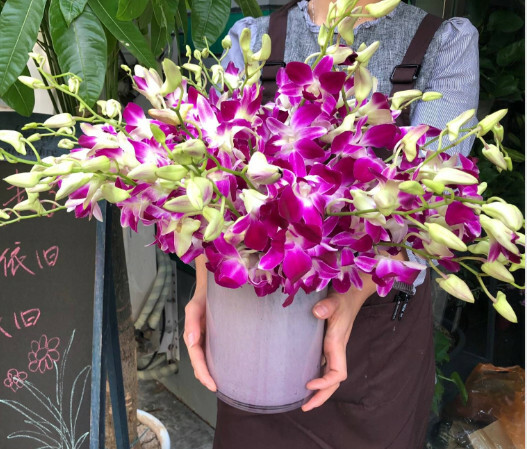 Beijing flowers shop, shanghai flowers shop, guangzhou flowers shop etc, we can deliver flowers to China nationwide with local shop hand delivery.